As well as regular football, cricket and tennis matches throughout the year, there are a number of different organised annual events on the field. In May there is usually a duck race, organised by the local scout group – ducks being launched from Five Arches Bridge and racing to the “beach” area. 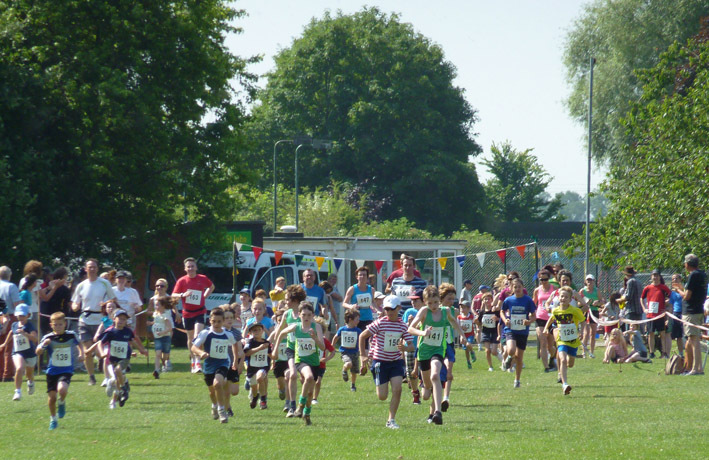 The association organises the annual Otter Rail and River Run, which is usually the second Saturday in July. It’s a 10km multi-terrain running race, together with a 1.5 mile fun run, organised in conjunction with Sidmouth Running Club and fully supported by the local community in providing marshals and taking part. In the autumn we have a Halloween bonfire, which always attracts a good turnout of young and old in fancy dress, along with carved pumpkins. 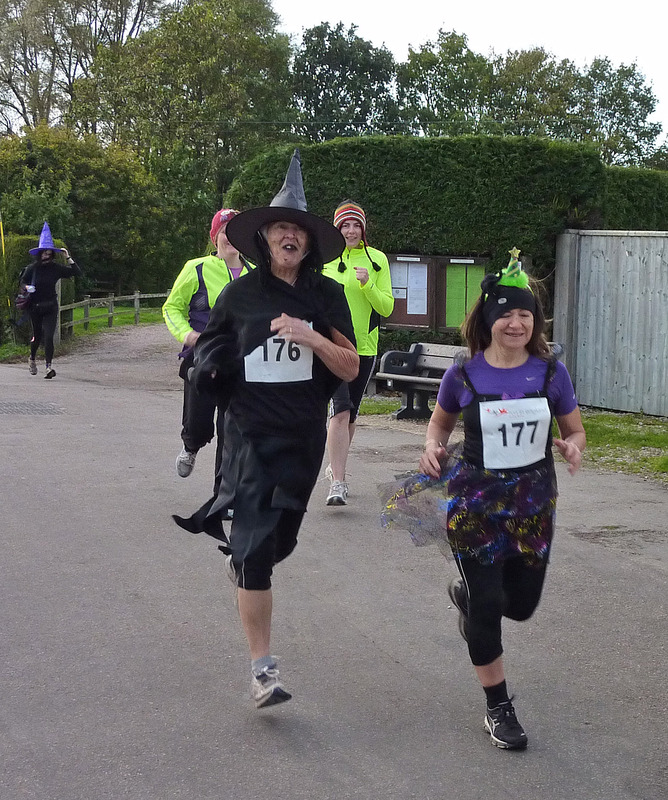 A “scary” run was introduced as a fun activity in 2013. This is to be expanded in 2014 to a full timed 5 mile race, in the dark with head torches, taking place Saturday 1st November. Other organised events on the field have included Pancake Races, Easter Egg hunts, and full scale summer fairs complete with marquee, stalls, sideshows, and entertainment. All events are aimed at raising funds to help preserve this important community recreational area.